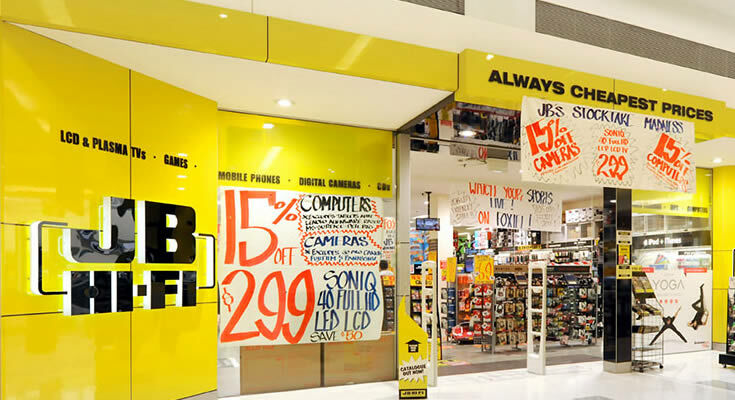 Are the good times over for JB Hi-Fi, Australasia’s biggest electronics and whitegoods group? Investors may be starting to think so judging by the performance of the shares in the wake of yesterday’s interim profit release. In early trading, yesterday shares in the company were up more than 7% after it revealed first-half profits rose 5.5% in the December half-year thanks to solid performances in Australia and NZ. But then investors took another look at the figures and noted a more cautious tone to the outlook and the rise was trimmed as the shares retreated. The result was released well before trading opened, so investors had had plenty of time to look at the numbers so the second thoughts during the session seemed a little odd. The shares eventually closed up 1.5% at $22.92 after they hit a high of $24.20. 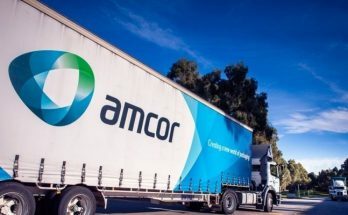 The company did mention slower trading towards the end of 2018 (as have many retailers) but revealed a slowdown in sales momentum in January and warned of ongoing volatility amid sagging consumer sentiment. Net profit after tax for the half year ending December 31 was $160 million, up from $152 million in the same period last year, off the back of strong sales growth at JB Hi-Fi Australia. All in all total sales, including its chain of The Good Guys stores in Australia and at JB Hi-Fi in NZ, were up 4.2% to $3.8 billion for the six months. That profit growth of 5.5% in the first half compares to 21% growth in the same half last year, and 31% growth in 2017 as the company benefited from the long stimulus of extra sales growth after taking over The Good Guys in 2016. Comparable (or Like-for-like) sales, which removes the impact of opening or closing stores, were up 3% at JB Hi-Fi Australia, and up 12% at JB Hi-Fi New Zealand. 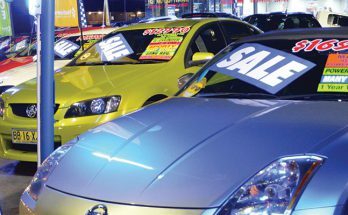 At The Good Guys, like-for-like sales rose 1.5%, compared to a 0.7% fall in the same half last year. “We are pleased to have delivered record sales and earnings in the first half, with JB Hi-Fi Australia, JB Hi-Fi New Zealand and The Good Guys all delivering sales and earnings growth,” chief executive Richard Murray said. The interim dividend was up 5.8% to 91 cents a share. But while the company held full-year guidance at what it set out late last year, the January slowdown left investors wondering. The company revealed that JB Hi-Fi Australia saw a sharp slowing in like-for-like sales in January, which grew 1.5% compared to 4.8% in the same month last year. In JB HI-FI New Zealand comparable sales grew 4.1% (January 2018: 2.1%); while at The Good Guys comparable sales rose 0.3%, much better than the fall of 4.7% a year ago. 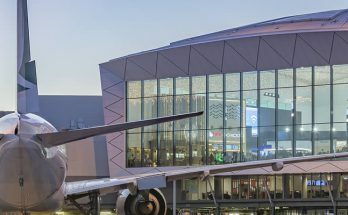 “We continue to see positive sales growth, however, in the Christmas quarter and January we have seen increased volatility and a bias in customer purchasing towards key promotional periods,” the company said in a statement. JB Hi-Fi forecast its full-year profit would be between $237 million and $245 million, up 1.6% to 5.1% on last year. The market consensus was for a full-year profit of $239 million. While that met market forecasts it clear the heady days of double-digit earnings growth are well and truly over for JB Hi-Fi.